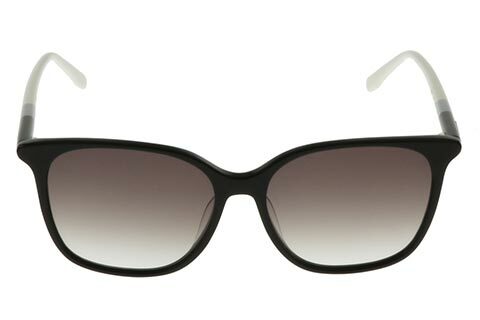 Order in next 1hrs 57mins for next working day delivery. 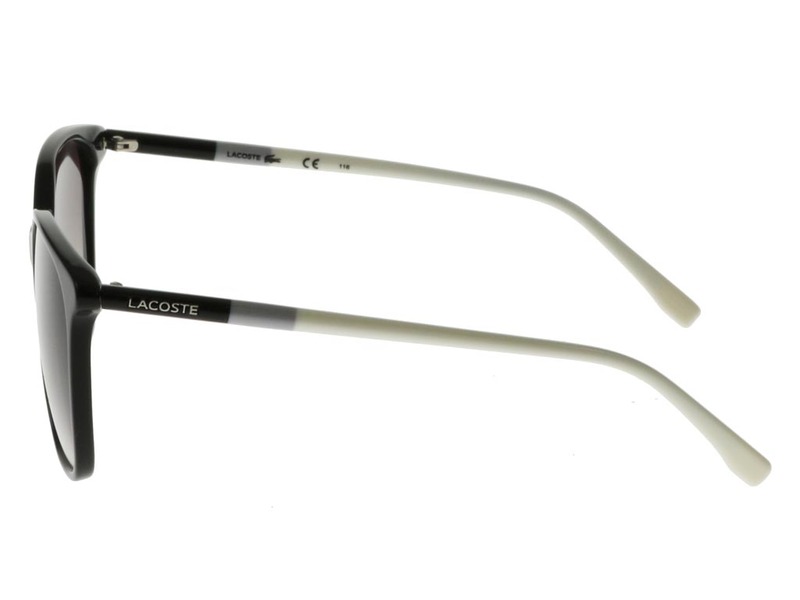 Lacoste L787S sunglasses for women combine style and practicality, for a versatile piece of eyewear that suits all occasions. 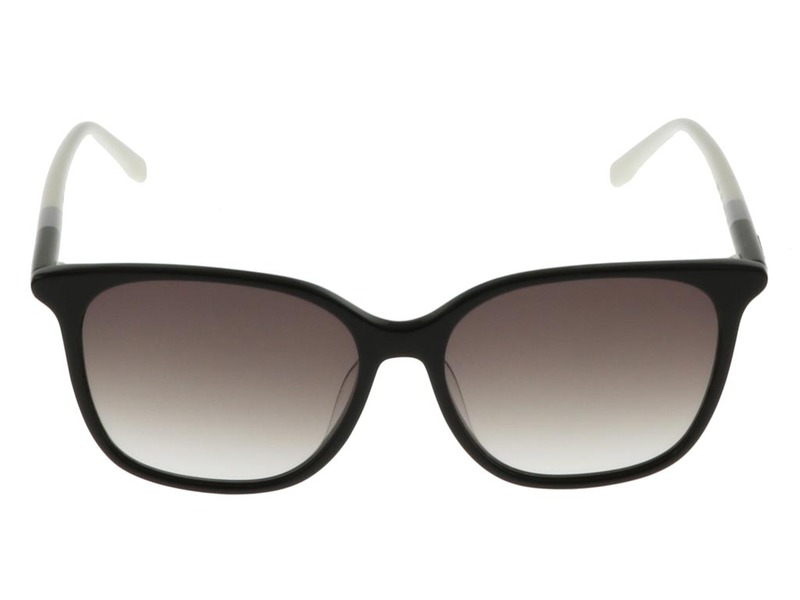 These rectangle sunglasses are a part of the Colour Block collection, offering a trendy look with tubular temples. 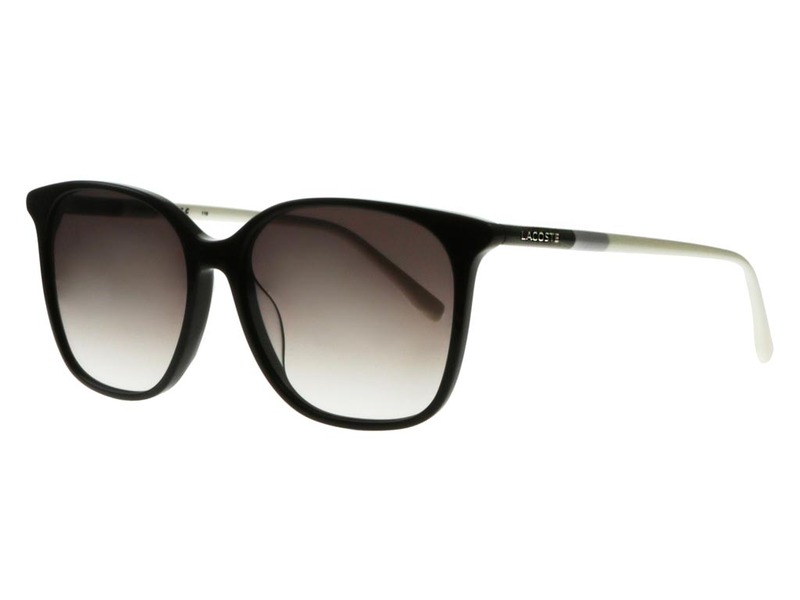 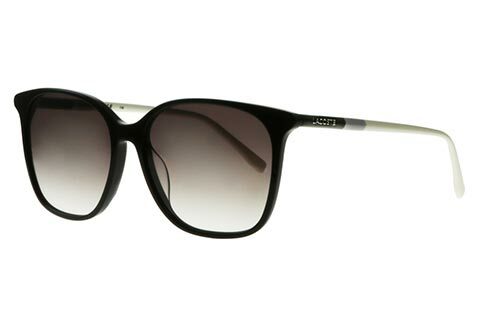 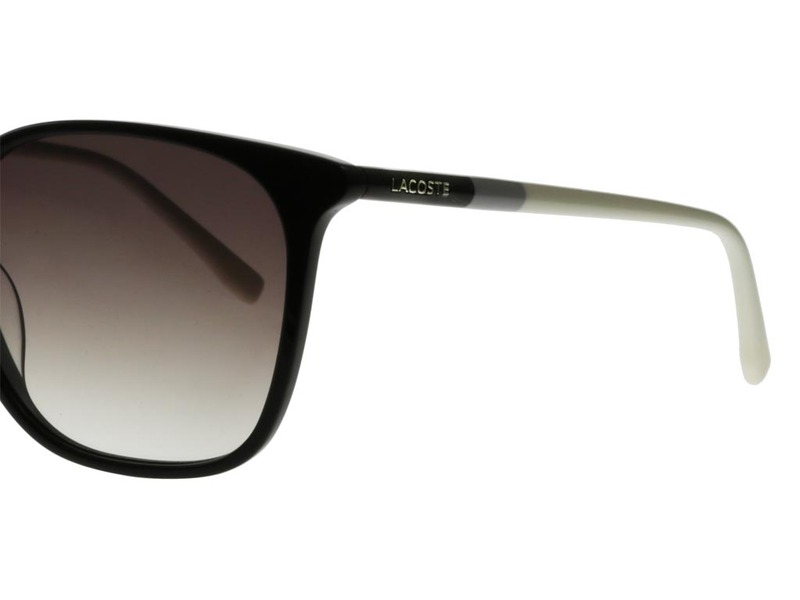 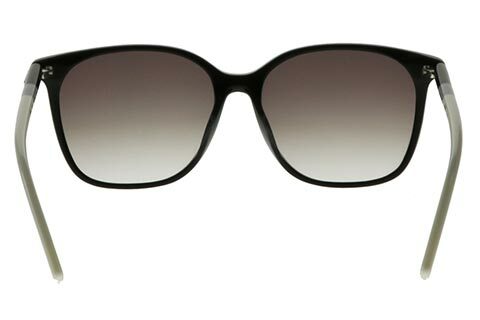 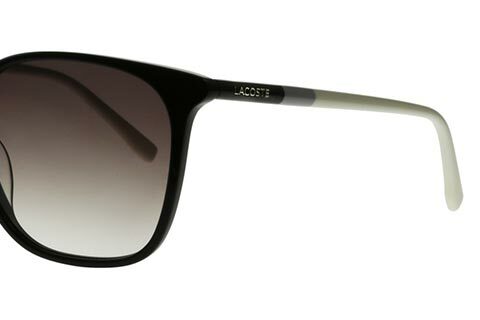 The acetate frame is coated in black, grey and white, showcasing a smooth colour blend across the model. 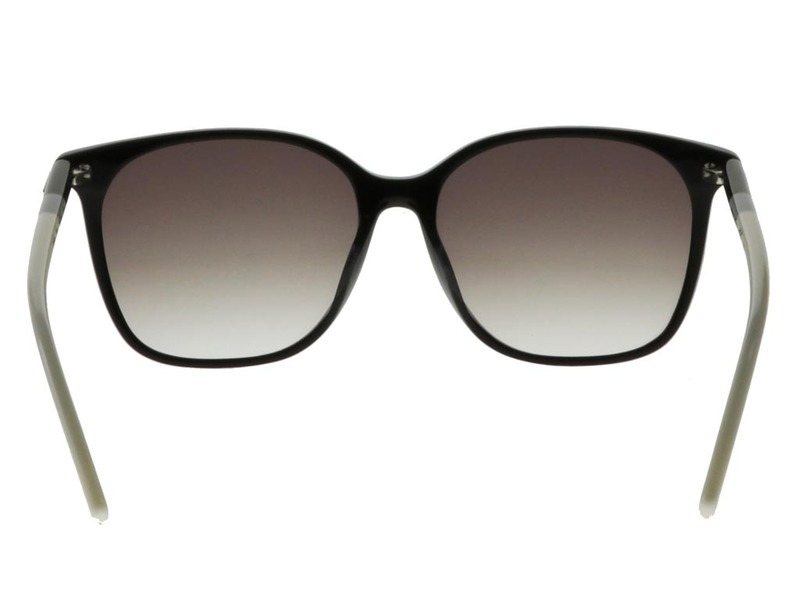 Grey lenses offer the finishing touch and are 100% UV-protected. 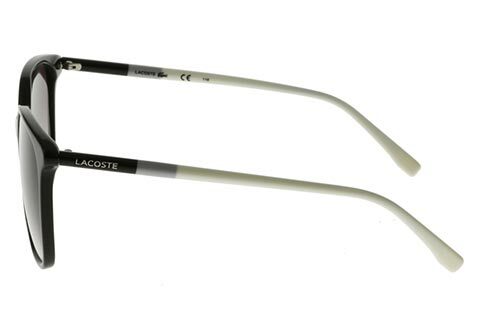 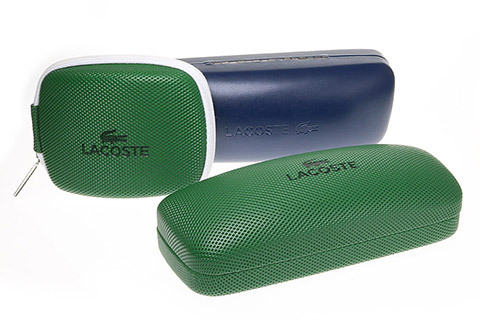 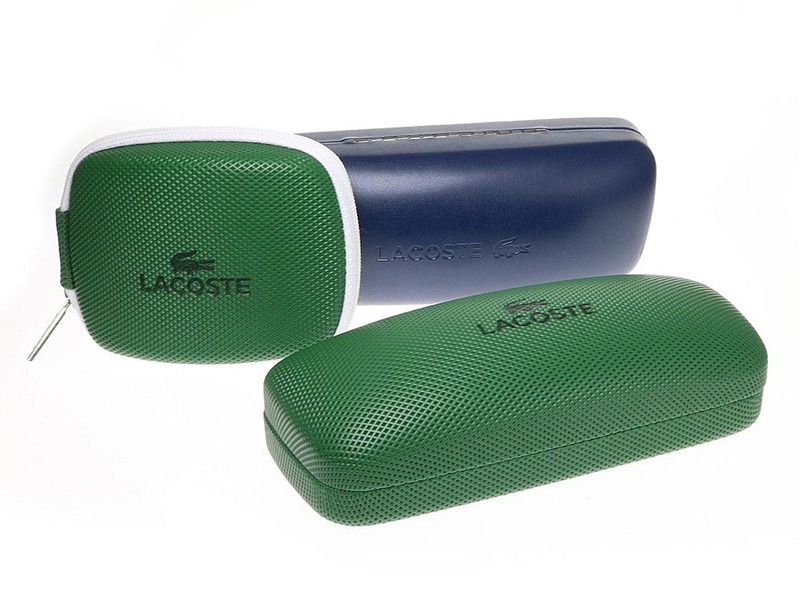 If you need your Lacoste sunglasses in a hurry, we offer next day delivery at FeelGoodContacts.ie.